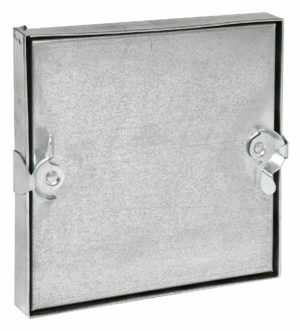 Lloyd Industries, Inc. is a leading manufacturer of access doors. 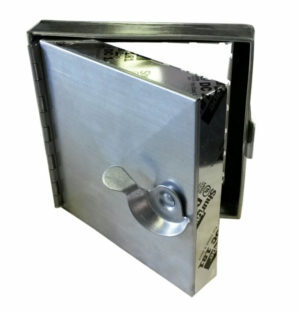 We offer several types of access doors for your application. Simply choose the type of access door you need above to request a quote. 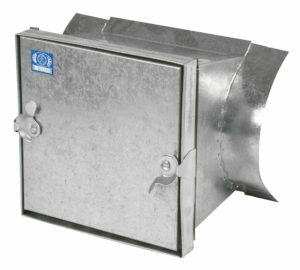 Access doors are designed to provide entry to ductwork to access fire products. 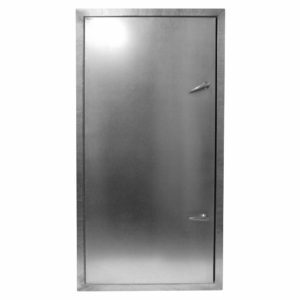 We manufacture both non-fire rated doors, as well as a 1.5-hour fire-rated access door. 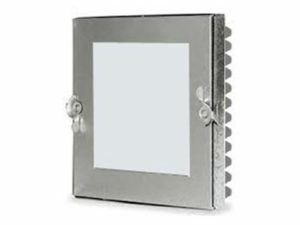 The non-fire rated doors come hinged or double cammed, galvanized or stainless steel and can be made square, rectangular or round. Dragon teeth come standard but pressure-sensitive foam tape backing is also an option. 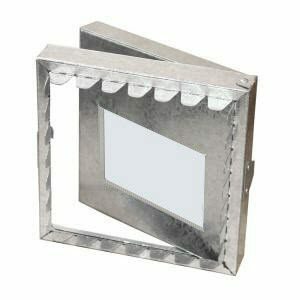 If you require an access door for duct mounting, we provide 1” and 1.5” tabs. 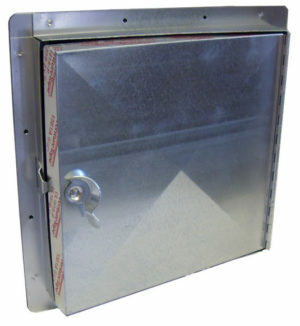 We also offer an aluminum-extruded access door, which is ideal for ceiling and outdoor installation. 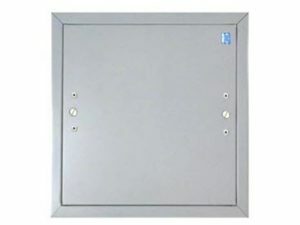 Custom sizes and view ports available for special applications. 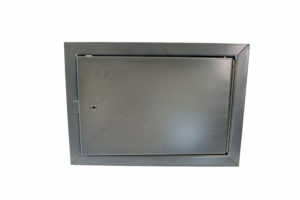 If you are interested in access doors, you can contact your local access door representative on our Local HVAC Rep page. You can also Contact Lloyd Industries directly. 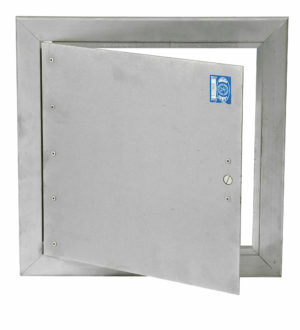 Lloyd Industries has been an active manufacturer of access doors, fire and smoke dampers, and H.V.A.C. products for over 35 years.